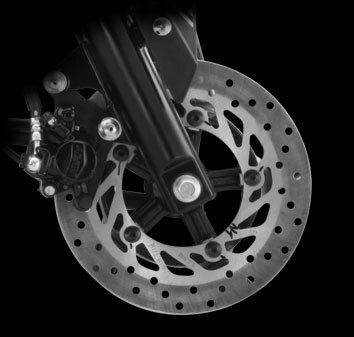 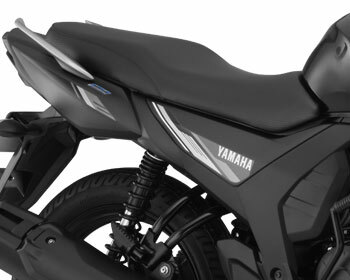 SZ-RR Version 2.0 has been newly developed with YAMAHA's New Generation Engine Development Ideal – 'Blue Core' that takes riding enjoyment, fuel efficiency and environmental performance to all-new levels. 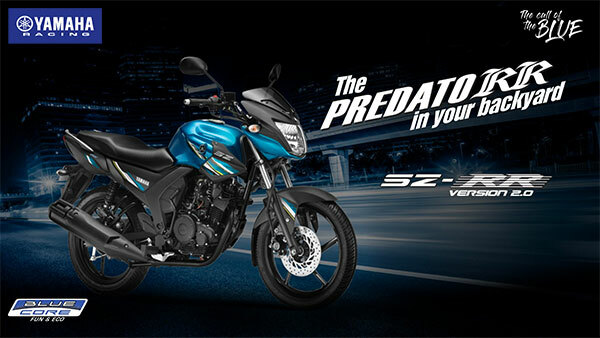 Its key features include a new engine that maintains the feeling of power delivery from the original SZ Series models while greatly improving fuel efficiency (11% improvement vs. 2013 model). 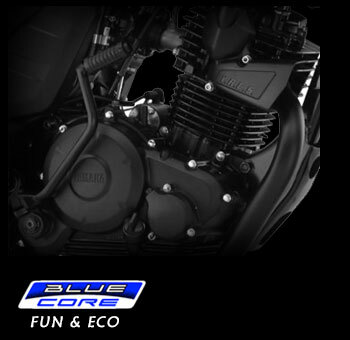 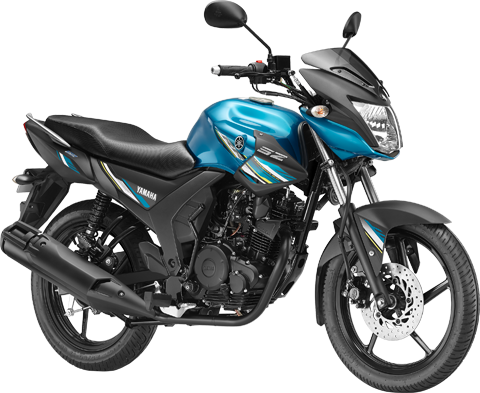 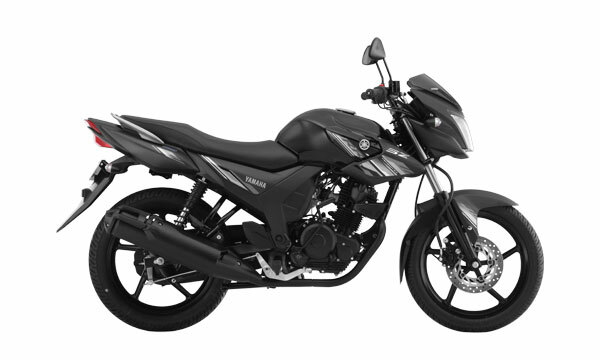 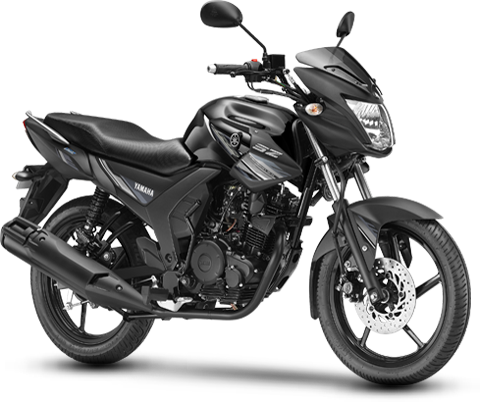 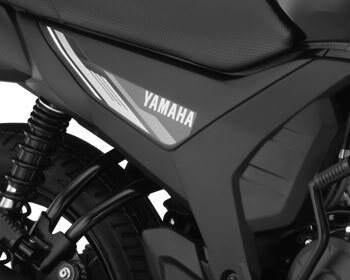 An all-new air-cooled 149cc 4-stroke, SOHC, single-cylinder engine with YAMAHA's New Generation Engine Development Idea - 'Blue Core'. 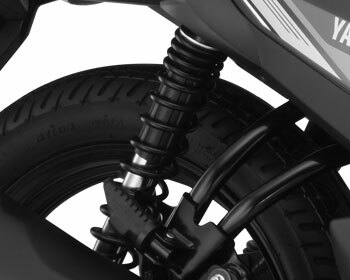 It takes riding enjoyment, fuel efficiency and environmental performance to an all-new level, making sure that the commuter always rides guilt free. 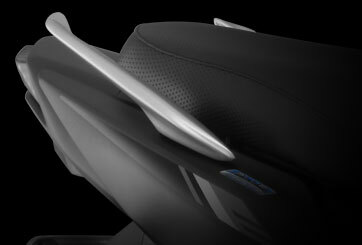 One "Powerful" aspect of the design is the side covers. 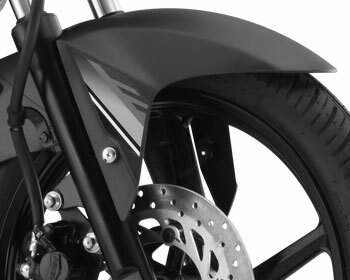 These covers have been sculpted to look like a part of the frame, which gives the body a stylish & robust look. 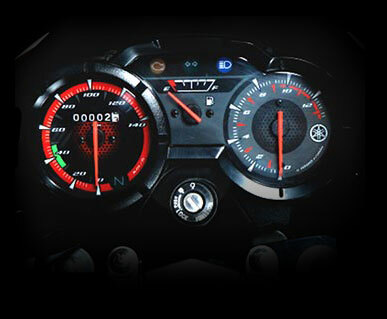 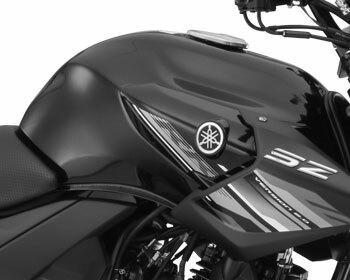 The 3D emblem gives futuristic look to the design. 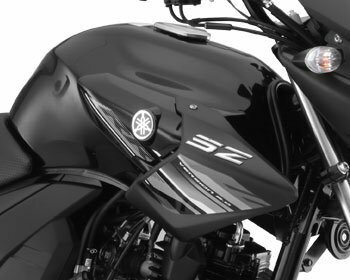 A new 3D emblem is added on the air scoop surface to accentuate the "SZ" brand identity and lends it an aggressive look.